Under Construction. 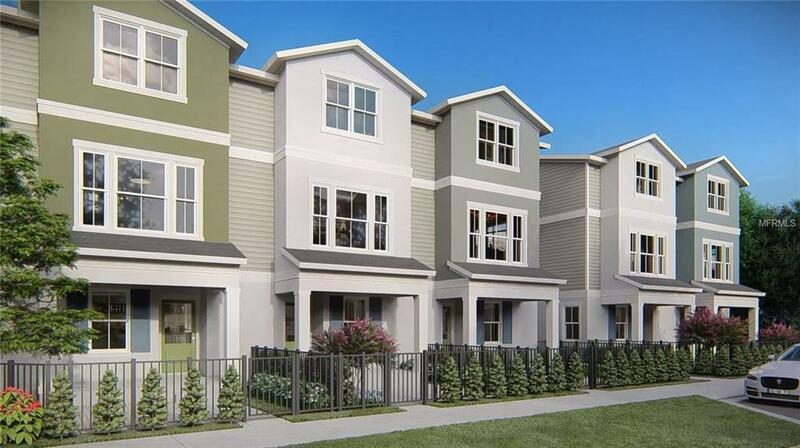 Concord Place will offer 10 modern craftsman-style 3 story townhomes and low-maintenance living ranging in size from 1,680 square feet to 1,730 square feet. Enjoy your evening sitting on your large front porch unwinding from your day. The Dupree plan offers an open kitchen to the family and dining room on the second level with 10 foot ceilings perfect for entertaining guests! You will love cooking in the beautiful kitchen with quartz countertops, designer cooktop, and upgraded cabinets. 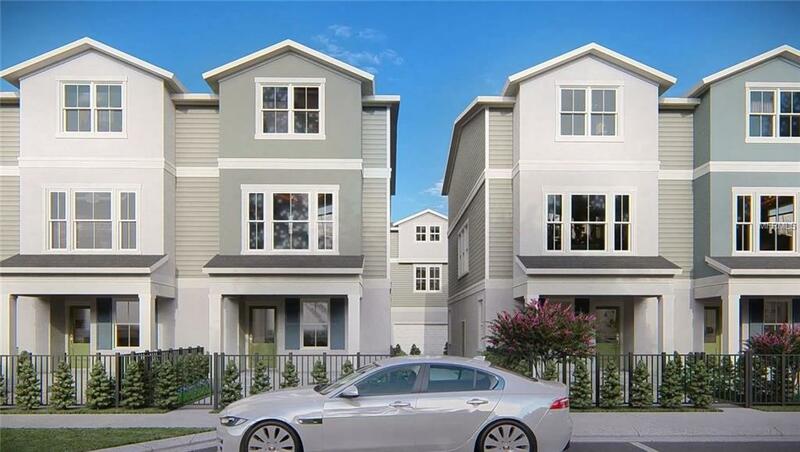 This beautiful three story townhome is located near convenient access to the 408, I-4, and the 417, while being tucked away in a haven of elegant design. Nearby, you will find countless shops and venues in the heart of the city while being a short drive away from some of the worlds best theme parks and beaches. 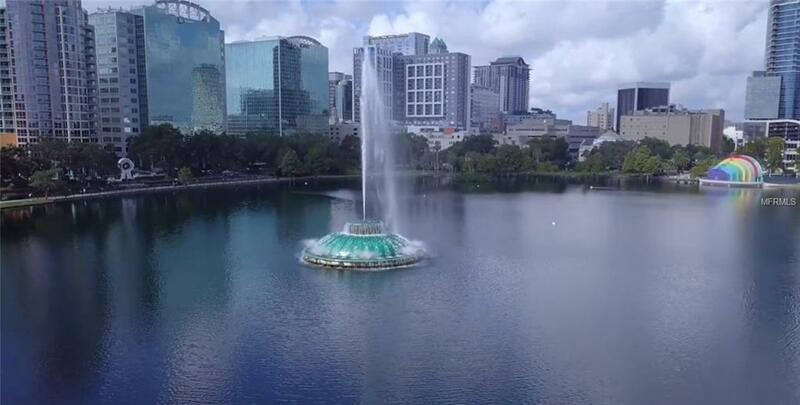 In Orlando, you will never be short of things to do and places to see making it ideal for any active lifestyle. Relax, all exterior maintenance is taken care of for you by the community HOA. 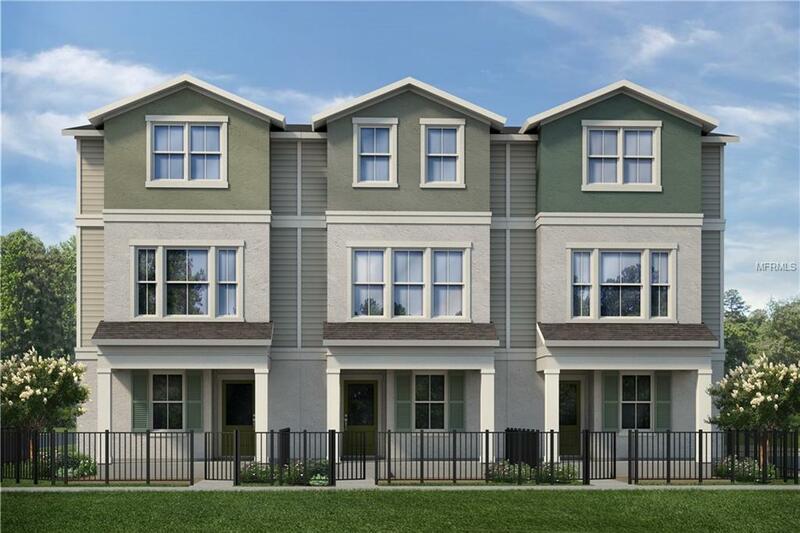 You'll spend more time doing what you love while living in a David Weekley Home at Concord Place. 3 Beds, 3 Full Baths, 1 Powder Bath, 2 Car Garage. Feel confident buying your next home from the largest privately-held home builder in America because of our 40-year reputation for delivering quality new homes, customer satisfaction and warranty service.